F.P. 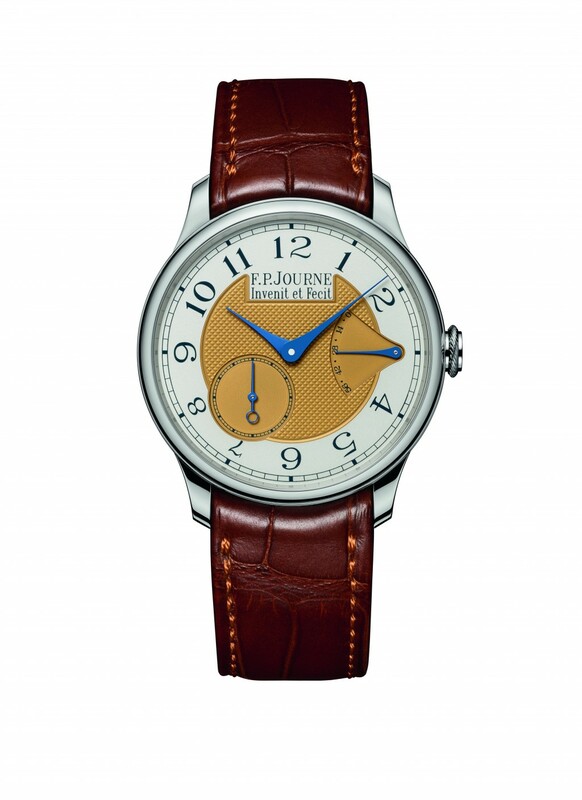 Journe releases an exclusive 5 piece set limited to 38 sets to commemorate the end of an era. 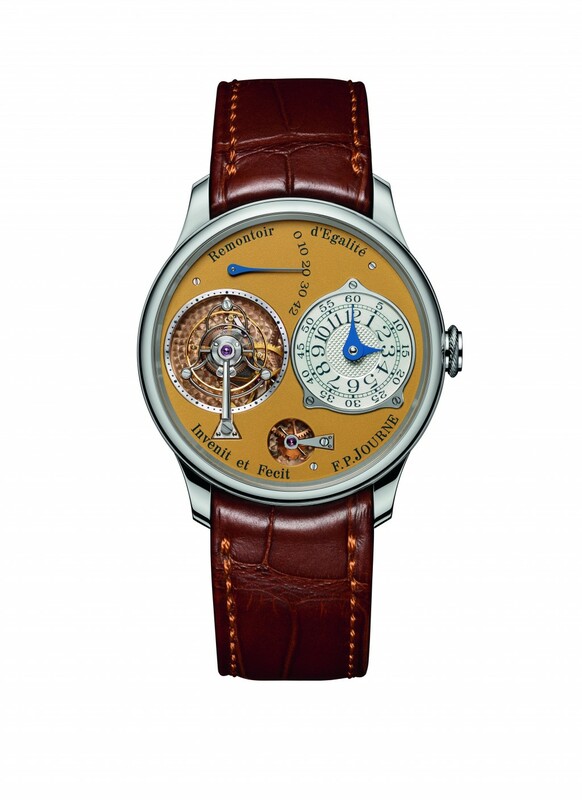 The watches in the collection are namely, the Tourbillon Souverain, Chronomètre à Résonance, Octa Automatique, Octa Calendrier and the Chronomètre Souverain. 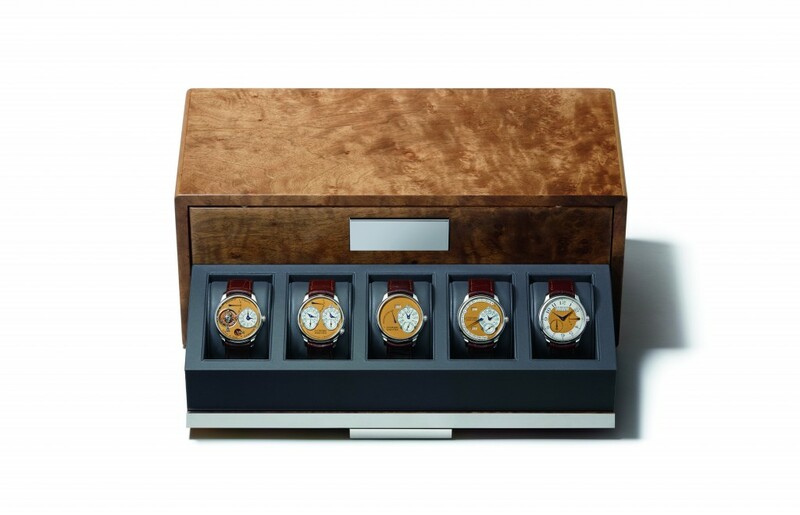 These watches were birth based on F.P. Journe’s first wristwatch presented at BaselWorld in 1991. Arguably due to changes over the last 25 years, from collectors’ demands to changing trends in favour of larger case dimensions, the manufacture has ceased production of the 38 mm case size. 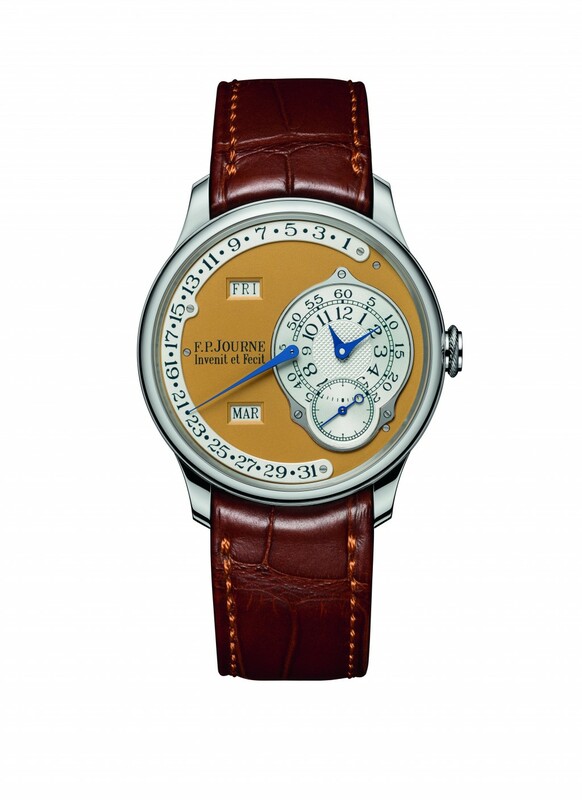 Wishing to celebrate the end of the historic 38 mm case after 25 years of existence, F.P.Journe has created 38 exclusive collector’s sets containing 5 emblematic and historic watches in 38 mm. Tourbillon Souverain- The Tourbillon Souverain (made from 1999 to 2003) was never made with a Gold movement, which makes it doubly exclusive. This 5 piece set is said to be highly collectible. It is extremely rare for luxury watches to be cased in Steel. There are very few such watches, and they reach much higher prices at auction than the same models in precious metals. This set is intended for true collectors, those who know what is rare. The combination of 18K rose Gold movements with 38 mm Steel cases makes this set the rarest of all F.P.Journe’s collections. Chronomètre à Résonance- The Chronomètre à Résonance in its original configuration, (made from 2000 to 2009) with 2 symmetrical analog display dials. 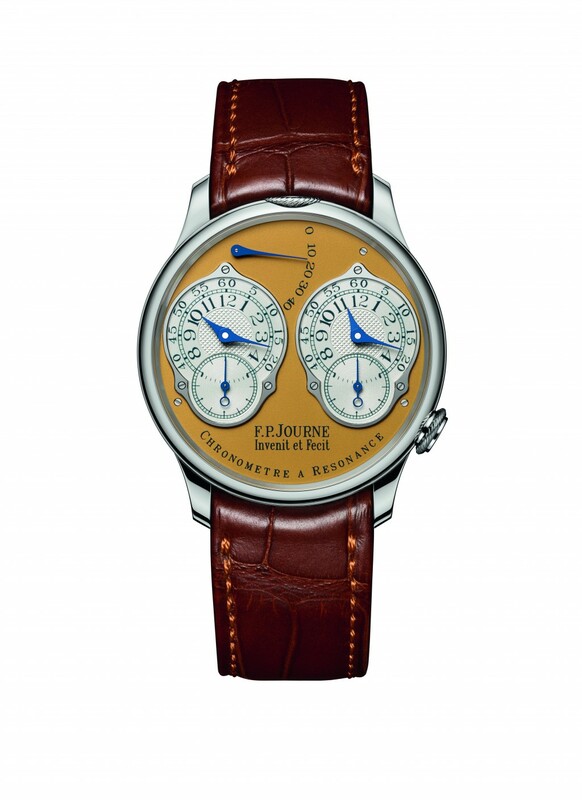 Octa Automatique- The Octa Automatique (made from 2002 to 2014) emblematic timepiece, is the first automatic watch made by F.P.Journe. Octa Calendrier- The Octa Calendrier Annuel, (made from 2003 to 2014) the company’s automatic bestseller since its creation. Chronomètre Souverain- The Chronomètre Souverain (made since 2005) had to be included in the set, due to its aesthetic purity and its magnificent mechanism; pure minimalism. The patina dial on all 5 watches are gold dials, fit with silver subdials and blued steel hands. The movement plates and bridges are as mentioned above made in rose gold. We find this combination to be particularly interesting, precious metals on the inside and the non-precious steel on the outside. The box set is priced at SFr 268,000 before taxes, with a display wood box inlaid with a brass plate which can be personalized with an engraving of the owner’s name.